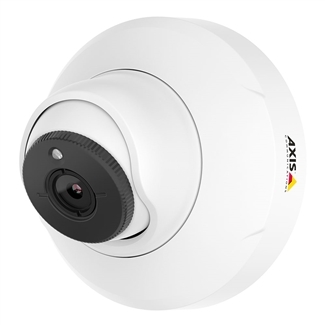 Axis Companion Eye mini L is a compact, discreet entry into the Axis Companion Line of IP surveillance solutions for small-to-midsize businesses. 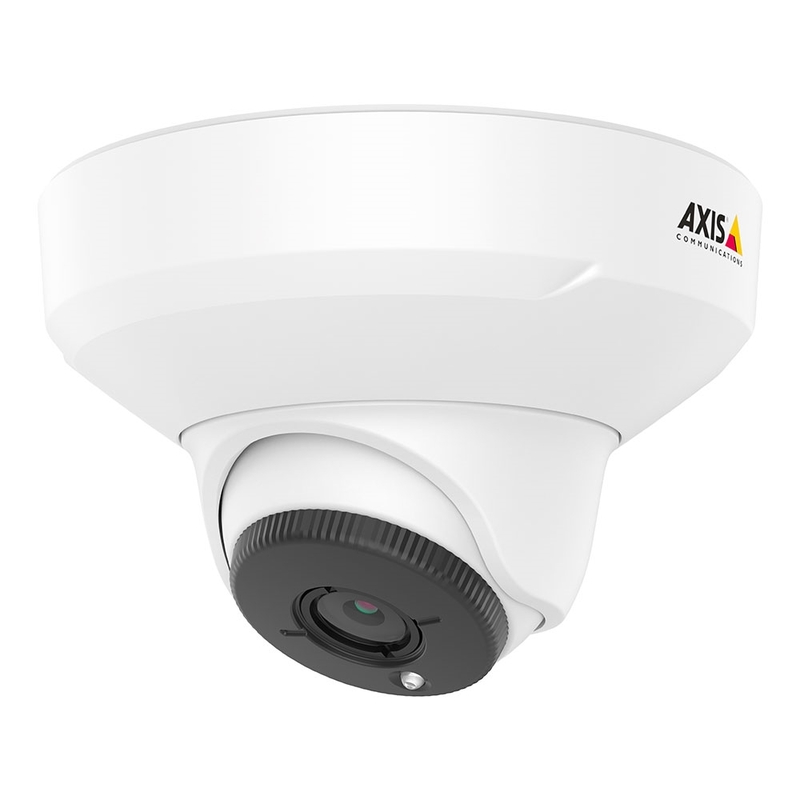 Companion Eye mini L is a mini-dome camera for installation on walls or ceilings. 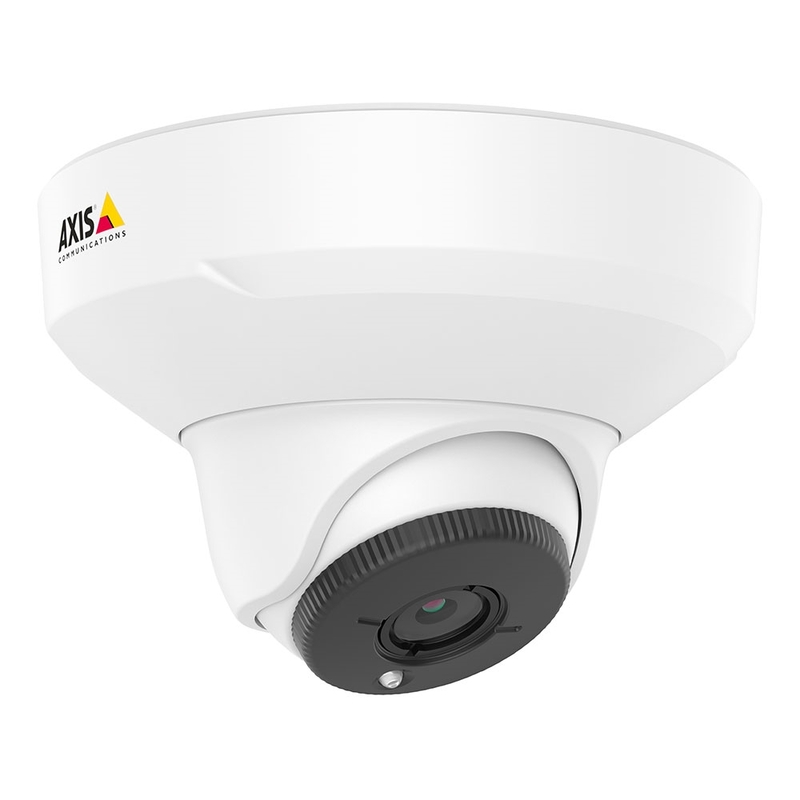 Rated for indoor placement, it features built-in infrared illumination for surveillance even in pitch black conditions. Companion Eye mini L provides 1080p Full HD video with a generous 103° by 55° field-of-view. The camera supports the highly efficient H.265 (HEVC) video codec to save your recorder space. 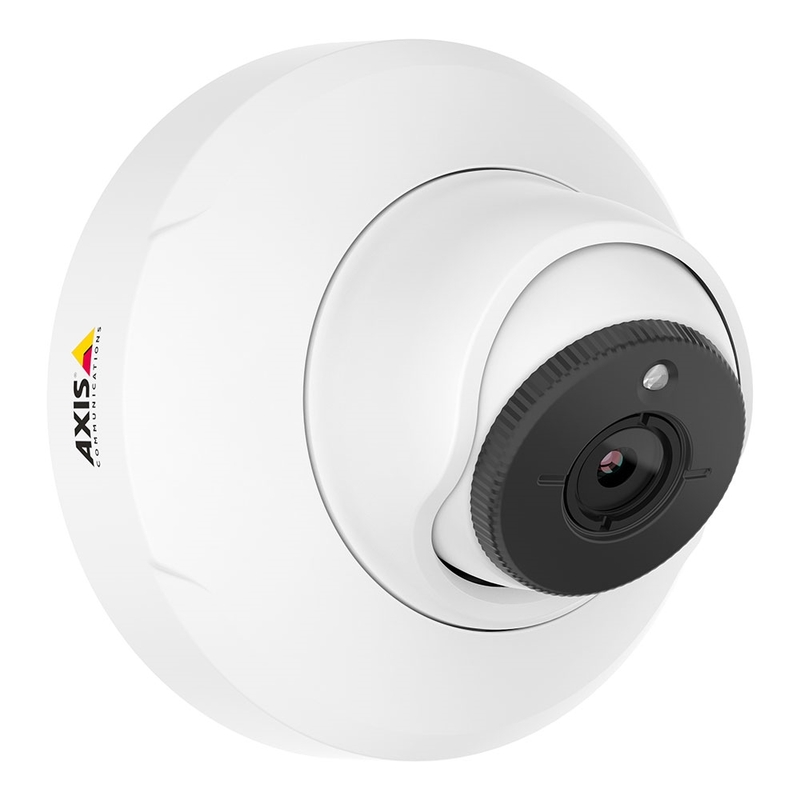 Axis includes advanced camera technology, including Corridor Format for surveilling hallways efficiently and wide dynamic range for dealing with high-contrast scenes. Axis Companion Eye mini L requires Axis Companion Recorder for recording video (sold separately).